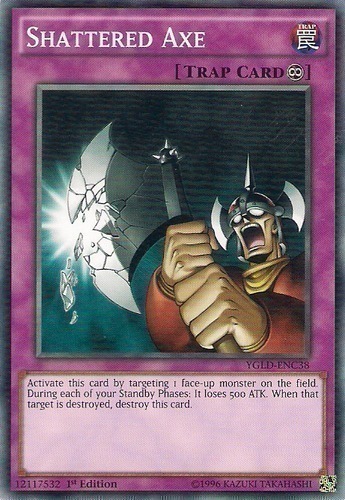 Activate this card by targeting 1 face-up monster on the field. During each of your Standby Phases: It loses 500 ATK. When that target is destroyed, destroy this card.